To say that Florence is a city that needs to be seen through the lens of art and culture would not be an understatement. This Italian city is a visual treat for history buffs and art lovers alike. The skyline that is dotted with magnificent architectural marvels will definitely make you drop your sunhat. The city that gave birth to the Italian Renaissance is a must-visit if you are visiting Europe. Florence has such a happening cultural scene that you will be spoilt for choice. Instead of getting overwhelmed, we have narrowed down for you places to see in Florence. 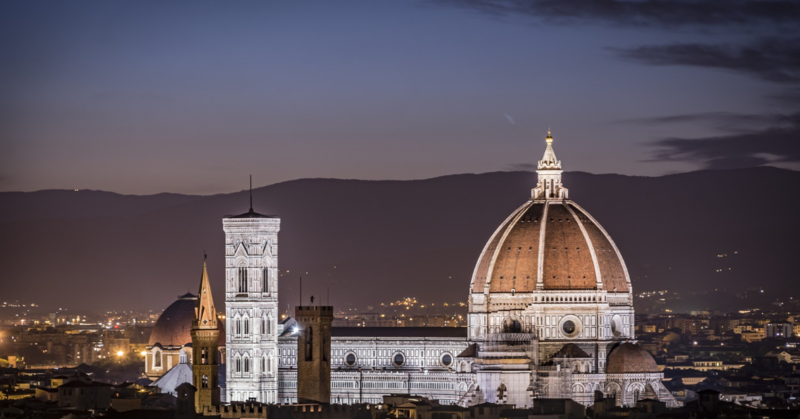 Book our trip to Florence at https://www.tourient.com/holiday-packages/Jewels-of-Europe_30-jun-19 and enjoy a hassle-free visit to the city that attracts millions of tourists every year. One just can’t visit Florence without catching more than a glimpse of Piazza Duomo that is part of the Florence Cathedral complex. You’ll see some of the best-known masterpieces of art and architecture by the greatest artists like Michelangelo that you may have studied in history books. To get a breathtaking view of the city, climb up the building and enjoy the spectacular view. Mind it! You have to take over 463 steps. Just like Piazza Duomo, Galleria dell’Accademia is a place that Florence is famous for. 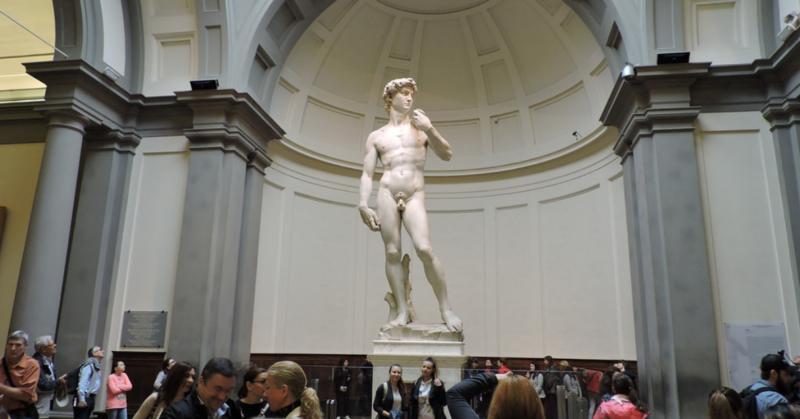 The gallery has historic artworks including the 17-feet-tall statue of David made from a single block of marble by the 26-year-old Michelangelo. The artwork has been appreciated and mocked for centuries. However, be ready to wait in the queue as this infamous artwork attracts visitors from all over the world. When it comes to food, Italians are passionate about theirs. It’s thus no surprise that Florence has a market that has two floors dedicated to vendors selling wines, cheese, fruits, fish and Italian herbs and spices. On the ground floor, there’s a food court serving Italian delicacies at reasonable prices. For food lovers, this market is a paradise. No holiday is complete without shopping. 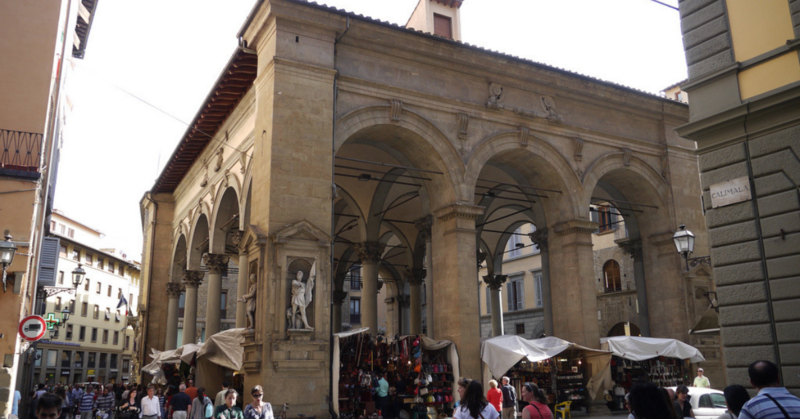 For those visiting Florence, street shopping also has a history lesson in it. 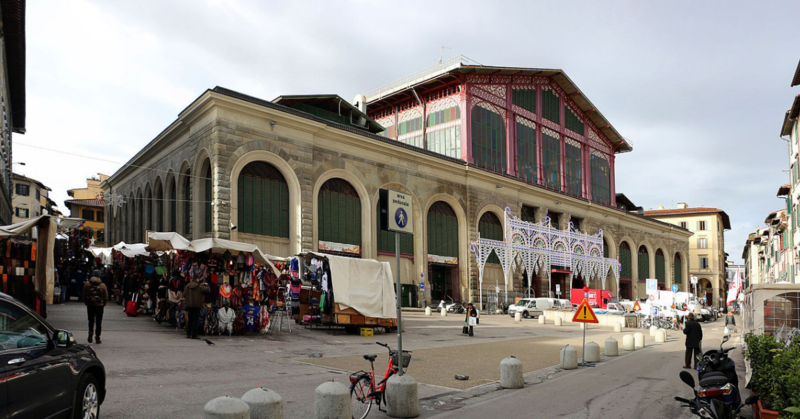 Mercato Nuovo, which attracts visitors from across the world, once used to be a place where debtors were punished. From luxury items to souvenirs, Mercato Nuovo has everything. 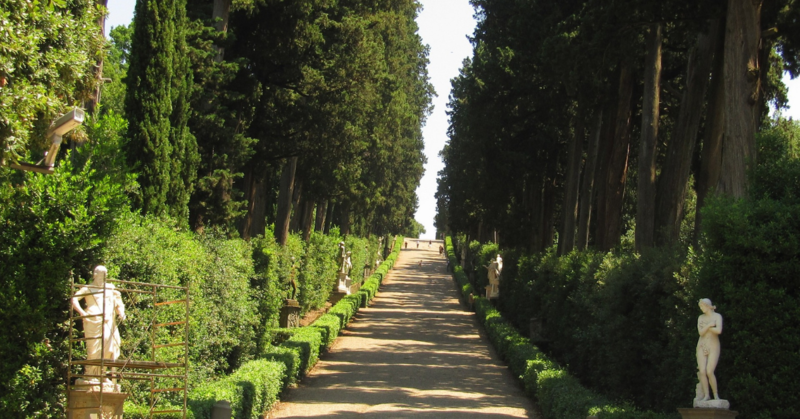 If you are tired of hopping from one place to another, then give your eyes and your feet the relaxing feel of luscious Boboli Gardens. Just sit or lay there and enjoy the fountains and the statues. An afternoon or an evening picnic is the best way to unwind after a hectic day of sightseeing. At Tourient, we ensure that you enjoy your holiday while leaving the planning part to us. We offer complete holiday package including flight booking, hotel booking, and rental car booking. Explore our packages at https://www.tourient.com/holiday-packages.